Pakistan can never run out of talent, quite literally! With limited opportunities and little attention paid to other professions rather than the mainstream doctor and engineer, the ones with the passion are still breaking stereotypes and choosing the path for themselves. 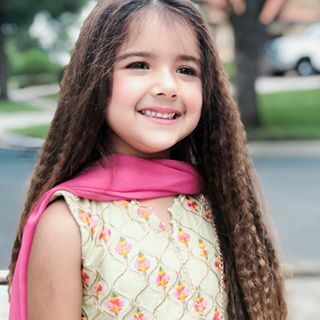 Among them is the 4-year-old star Miah Dhanani, who is stunning the world with her talent and beauty. 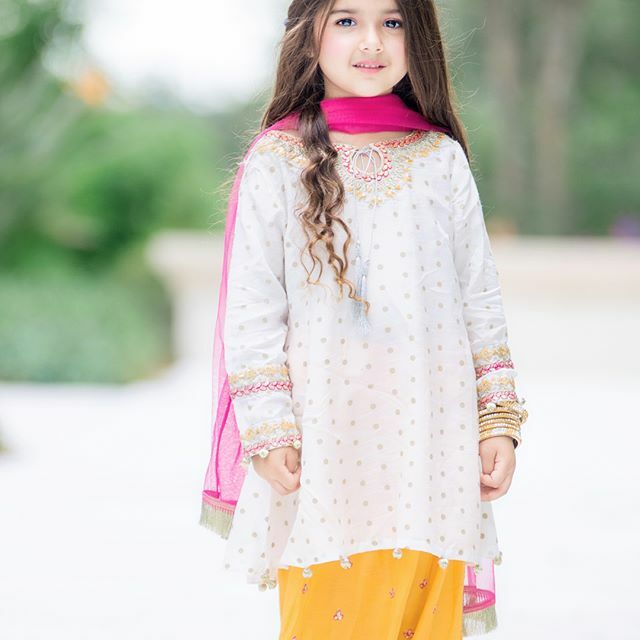 In such a tender age, the Pakistani-American model has already gotten the honour to be the face of reputed brands like Maria B in Pakistan. Miah has only been in the field of modelling for a little over a year but has already garnered a massive following. Her fan base isn’t only restricted to Pakistan, but also has encouragers from across the world. With 20k followers, Miah stuns us with her beautiful, graceful and decent traditional attire. 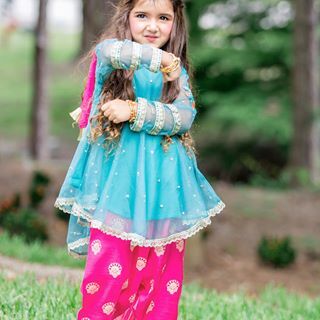 With her style, she reflects the true essence of the beauty of the subcontinent and the culture here – embodying everything that sets us apart. 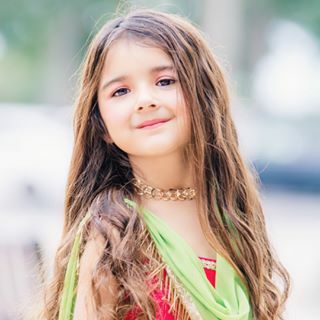 Still being a minor in the best phase to enjoy her life carelessly, Miah is representing Pakistan and is a known figure when it comes to child modelling. Achieving no less than her mature coworkers in the field, she has been featured in more than 20 magazines and has also modelled for over 25 commercials and shops. 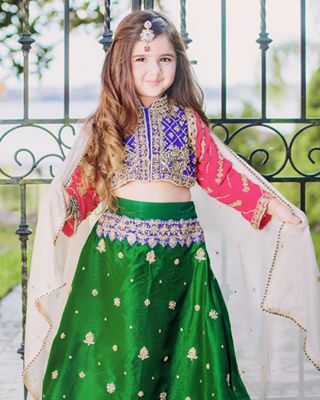 Not only this, Miah has also walked the ramp of the prestigious and reputed New York Fashion Week to support a noble cause, making her the first of her age to do that. Speaking to media, Miah said that she wants to walk the biggest ramp in future and is wishful of acting in films with her favourite hero – who is none other than Salman Khan.